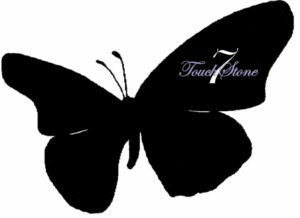 ALL YOUTH who have been in the foster care system will have the opportunity to utilize the support and services offered by TouchStone7. ** Exceptions: All youth between the ages of 17 and 24 who have NEVER been in the foster care system will be considered on a case-by-case basis. 1. ALL YOUTH must have or have had a record within the foster care system. ** Exceptions are on a case-by-case basis.